Kids love outdoor activities. And they’ll love them even more when using the right gear for their shape and size. Our selection of award-winning children’s backpacks are smaller with adjustable harnesses and narrower hip belts. All backpacking gear is cleaned and sanitized after every rental, every time. Pack rentals include a rain cover to keep your things dry when times get wet. This backpack is designed for adolescents and small-frame hikers. 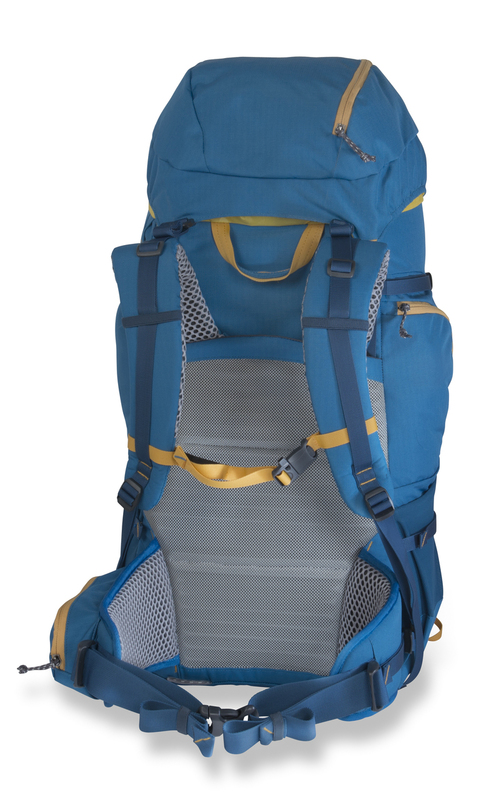 Modeled after our full-sized packs, it doesn’t skimp on durability or features. A great pack for scouts and all other kids hitting the trail. This pack is adjustable to fit almost any torso and body size.